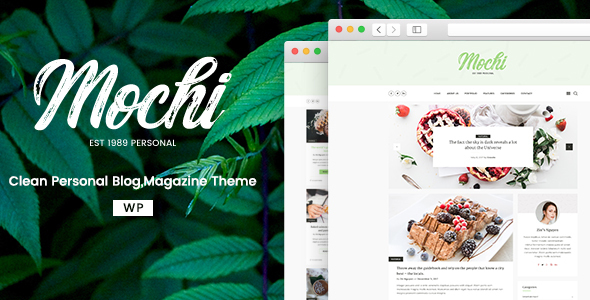 Mochi is a theme with luxury design options, tailored to be exceptional on all kinds of minimal blogs . Not only the built-in modern design choices are aesthetically pleasing, itís packed with multi possible layout combinations suitable for blogs. We believe that our theme will appreciate and become very functional site. * Fix minor css Primary Color.